The arrest happened around 11:40 p.m. Sunday at 131st Street and Horseferry Road, according to the Hamilton County Jail officials. 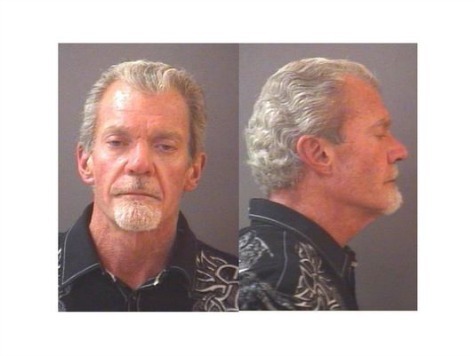 He faces preliminary charges of A source tells FOX59′s Russ McQuaid that Irsay had pills with him. Irsay was taken to the Hamilton County Jail with bond set at $22,500. A bond hearing is set for 1:30 p.m., according to jail records. The NFL’s personal conduct policy also reportedly applies to owners as well.